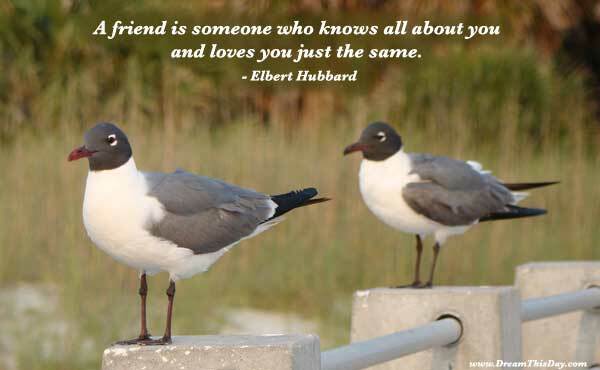 May these quotes about Friend inspire and motivate you. when you are in the wrong. Nearly anybody will side with you when you are in the right. Barf: I'm a mog: half man, half dog. I'm my own best friend! Thank you for visiting: Friend Quotes to Inspire and Motivate.